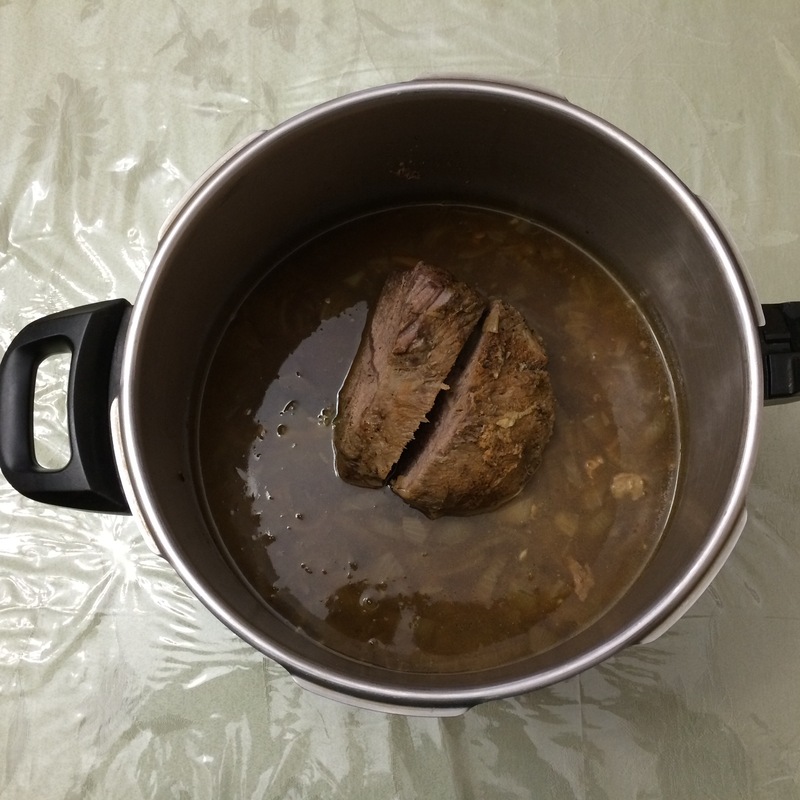 Since this is my husband’s birthday week, I made a silver tip roast for Shabbat dinner. This is fast, easy, all natural and delicious! 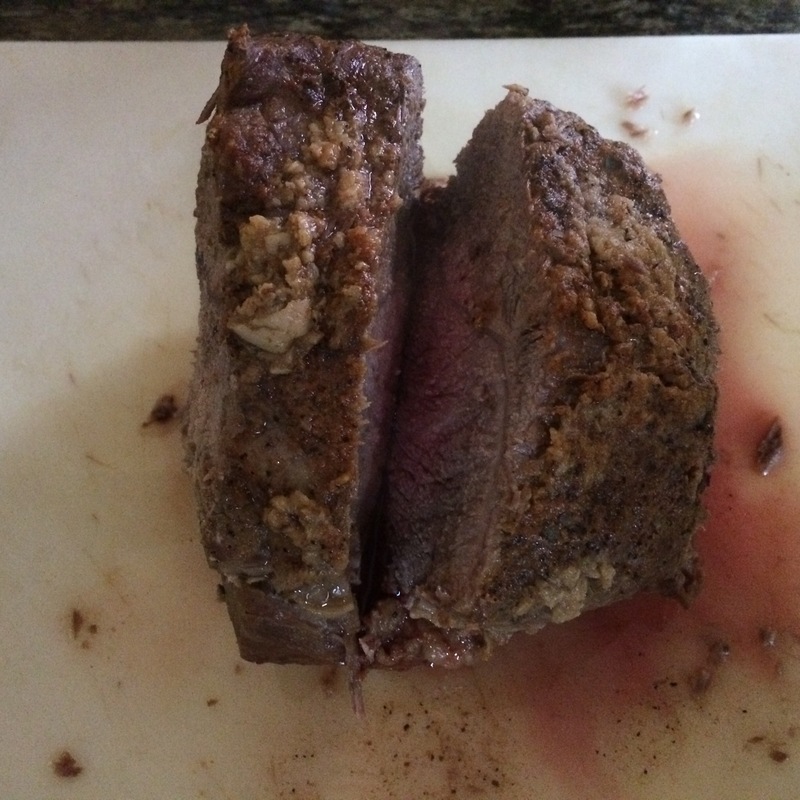 1 Silver tip roast, 2.5 lbs. 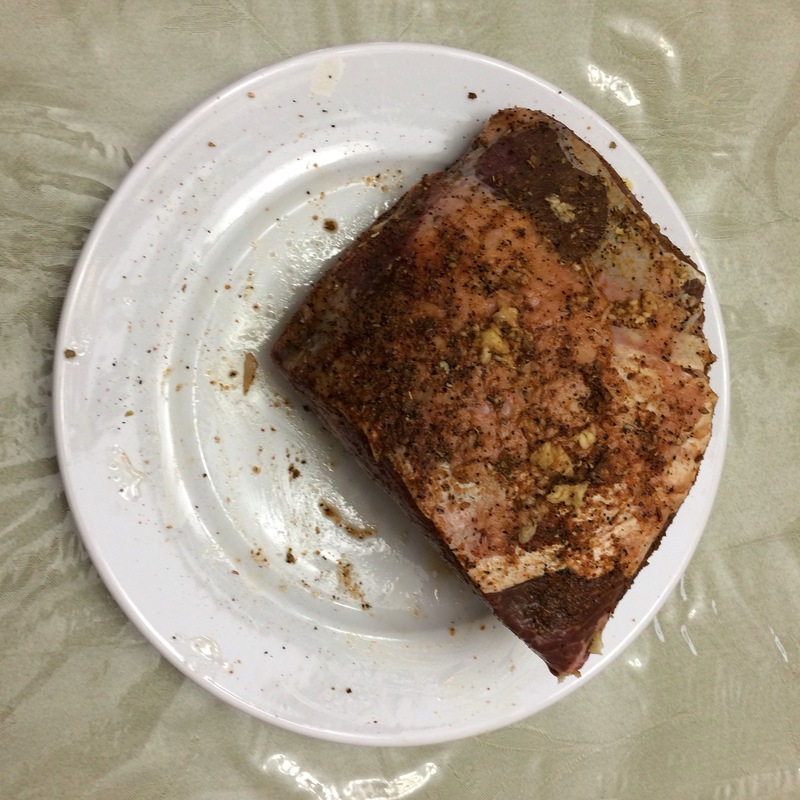 Marinate meat with spice rub and crushed fresh garlic. Sauté onions, until carmalized. Add carrots, and then meat. Bring to pressure, 35 minutes, and then use quick release method. This can also be made in a crockpot, on top of the stove, or in the oven. Stove top: bring to a boil and then simmer until done. Oven: bake in covered pan at 350*F for 1-11/2 hours. Crockpot: If desired, sauté onions and carrots and place in crockpot. Place meat, and bay leaves over onions and add broth/water. Reserve some of the onions and place on top of meat, for added flavor. Once cooked, adjust seasonings, usually with just salt, pepper and possibly paprika and additional fresh garlic. It’s a good thing I took a picture right away, because there were no leftovers! Not sure what a silver tip roast is??? Brisket? No, not a brisket. A different cut. I will check for you. Thanks for asking! Thank you. He was SO happy! I also like bay leaves. For some reason, everything tastes better with bay leaves added. Thank you for your good wishes! Convey my B’day wishes to your hubby and great dish to celebrate the occasion. .. Thank you, so sweet of you. I will! Thank you! Fast, simple, easy and delicious! He was very happy. This is a rare treat for him. Looks like something a meat lover would really enjoy. Please wish your husband a very Happy Birthday. That looks so good, lucky him! What a great birthday week he is having! Aren’t pressure cookers awesome? That does look very tasty! I love them! They are predictable and fast. I use mine all the time (in case you can’t tell).